Last Monday, on the 28th January 2019, AIM launched their brand-new international sync licensing conference in partnership with the GMS, Music Gateway, Believe Sync and Ukie. 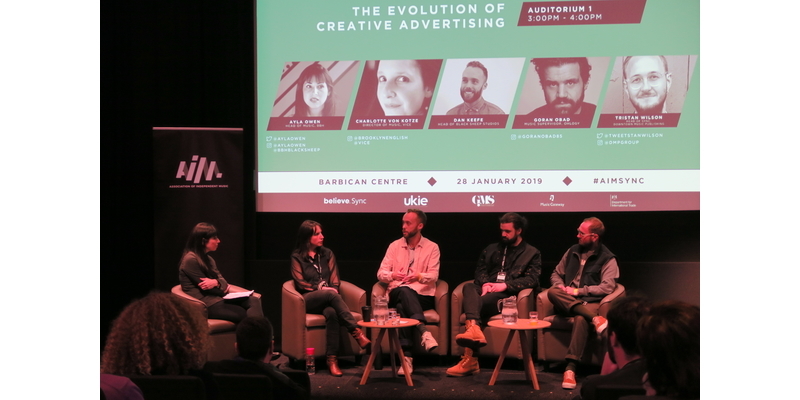 The sold out event took place at the Barbican Centre, bringing together music industry professionals from all parts of the world to listen to panel discussions featuring sync experts, to attend one-to-one networking and listening sessions and to make invaluable connections at the networking drinks in the evening. After such a brilliant launch we are very much looking forward to partner up with AIM again to bring you AIM Sync Conference 2020!